Confused about Good Fats Bad Fats and What kind of Fats you should be eating? 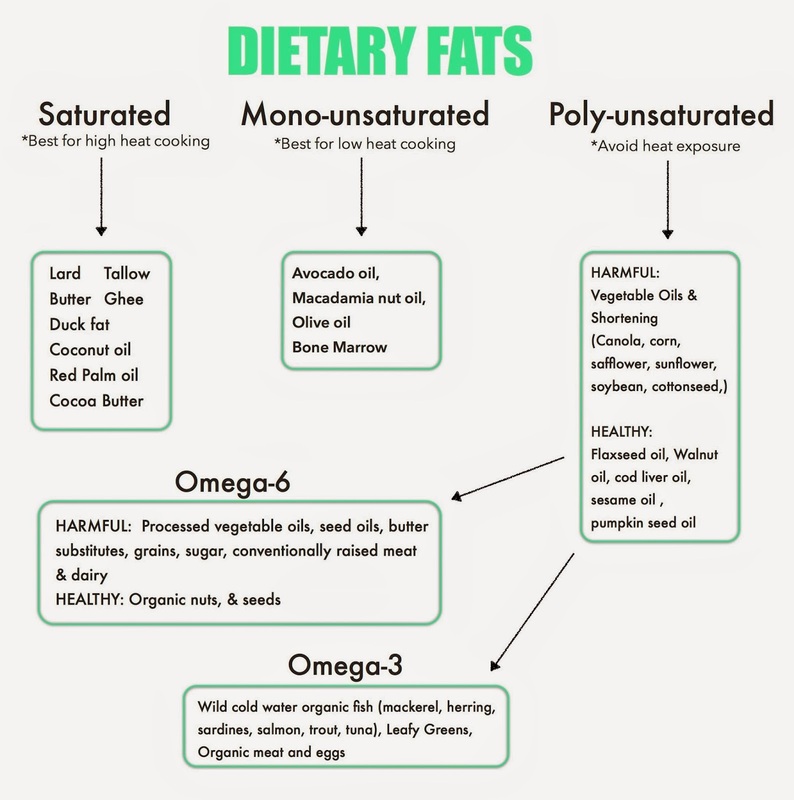 If you are confused about the conflicting opinions and myths about dietary fat, you are not alone. 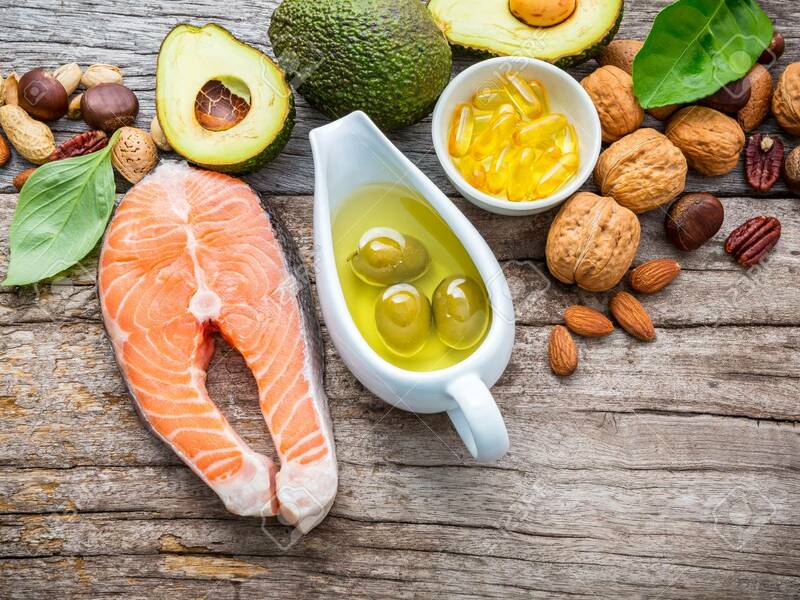 One thing is clear: the type and amount of dietary fat that you eat or don’t eat can affect your health in profound ways. 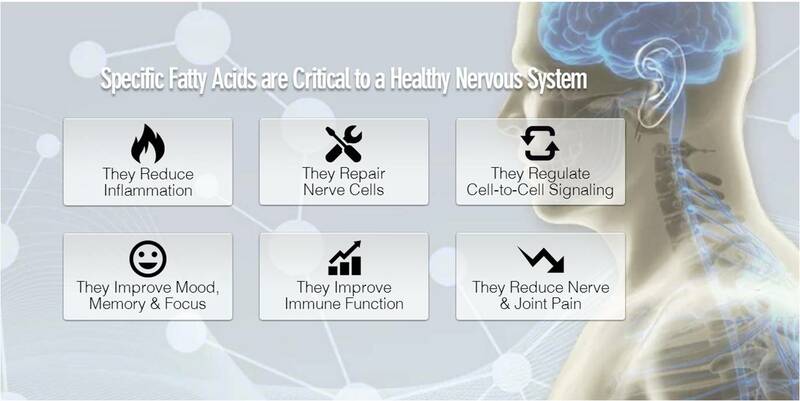 Because Essential fatty acids play such an important role in health, we believe it is important to understand where your levels fall, especially if you suffer with problems such as inflammation, Neurological problems, mood disorders, joint disorders and problems with focus and memory. In 2012, over 18.8 million Americans supplemented their diet with Omega 3’s. While this may sound like a great idea, taking too much fish oil (omega 3’s) can have the same consequences of non taking them at all. Fatty acid profiling of your blood plasma or red blood cells reveals where different food consumption is needed to allow your body to function well. What are fatty acids and why do I need them in my diet? Fatty acids are the fats we obtain from our diet. They may be monounsaturated, polyunsaturated or saturated. Fatty acids are found in oils and other fats that make up different foods. Fat is necessary for cell membranes, nerve coverings, hormone production, vitamin absorption and more. Most of us get a lot of fat in our diet, but it usually is not the type of fat we should be getting. Why should I use the Fatty Acids Profile? The Fatty Acid Profile shows the balance of fats and metabolites in plasma. Your overall balance of omega-3 and omega-6 fats is represented by measurement of acid ratios. Balanced fatty acid levels are essential for optimal health. Fatty acid profiles are also an ideal way to track progress or response to a treatment, show varying patterns identifying essential fatty acid excess or deficiency, signs of insulin resistance, elevated level of triglycerides (fatty acids compounds),pro-inflammation or omega-3 dominance. Research is revealing the long-term health benefits of consuming the Right kind of fats. So What Makes a Healthy Fat or Unhealthy Fat?